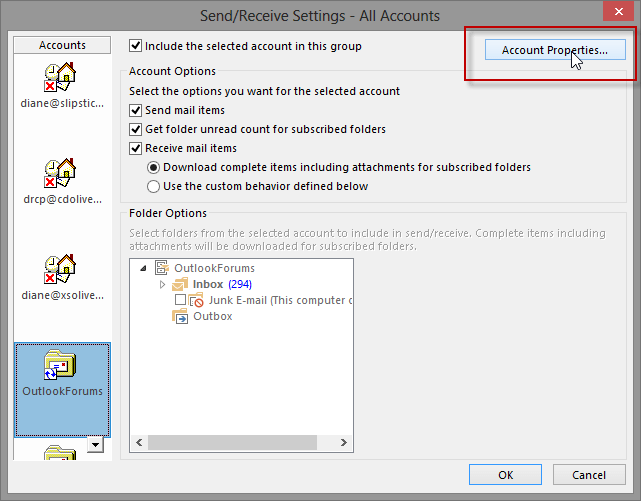 Microsoft made it hard to rename accounts in Outlook 2013. 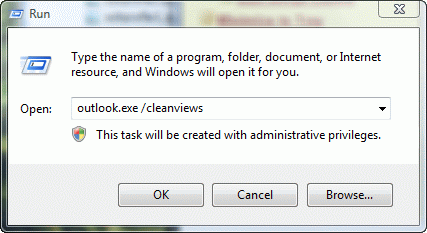 In older versions of Outlook it was easy: Data File names could be changed in the data file's Properties dialog. It gets better: once you edit an IMAP account name, the General tab is displayed when you access it from More Settings. When you change make this change for EAS and IMAP accounts, both the account name (seen in the From field or in the Account Settings dialog) and the data file name are changed. To change the name of a POP3 account (as seen this the From drop down), you need to open Account Settings, double click on the account then click More Settings button and change the account name in the Internet E-Mail Settings dialog. This does not change the folder name in the navigation pane. 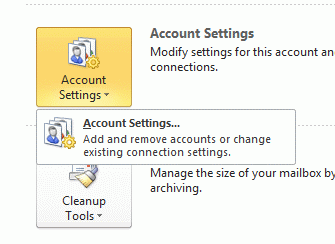 Once IMAP account names are changed, edits can be made by going though File, Account Settings, More Settings. 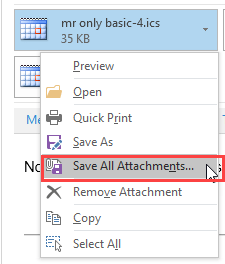 Right-click on the data file name you want to change and choose Data File Properties (Properties in older versions of Outlook). 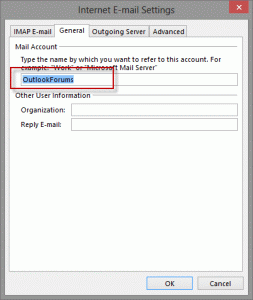 Use this method to change the account name for EAS accounts and IMAP accounts. 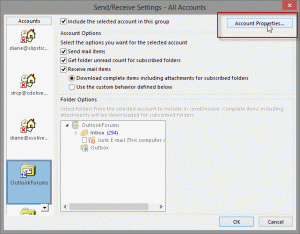 Open the Send/Receive Groups dialog using Ctrl+Alt+S. Published January 21, 2013. Last updated on July 26, 2014. This worked for my IMAP accounts, initially. But when I added an RSS folder to one of the accounts, the display name reverted back to the email address, even though it stayed to what I had set it in the settings dialogue. 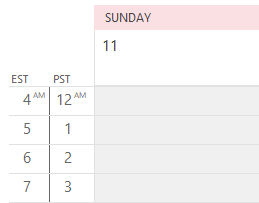 Are you using Outlook 2016? I know a current build is causing problems with name changes. I will try to repro your scenario. 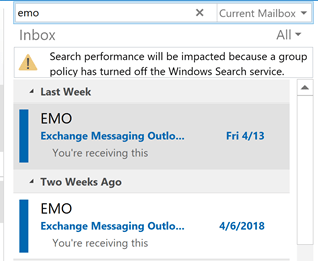 KEY OMISSION: You may need to restart Outlook after making this change for it to take effect. This does not work for EAS accounts. I have followed these directions and the name will just NOT stick for my pop3 accounts. Gmail and icloud are good to go. Any clues as to why ? Are you trying to change the account name or the pst display name? The pst display name shows in the folder list, the account name shows in the Account Settings list and in the list of Accounts on the From account selector.